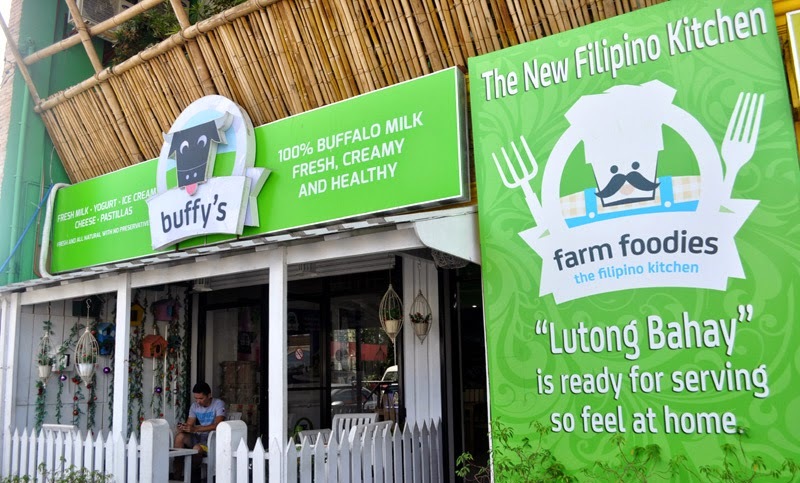 (This is a very overdue post) Last November 2014 my husband and I went to Tagaytay to attend Charm and Raygan's Wedding and on our way back in Manila while looking for pasalubong to take home, we passed by an interesting place called buffy's. 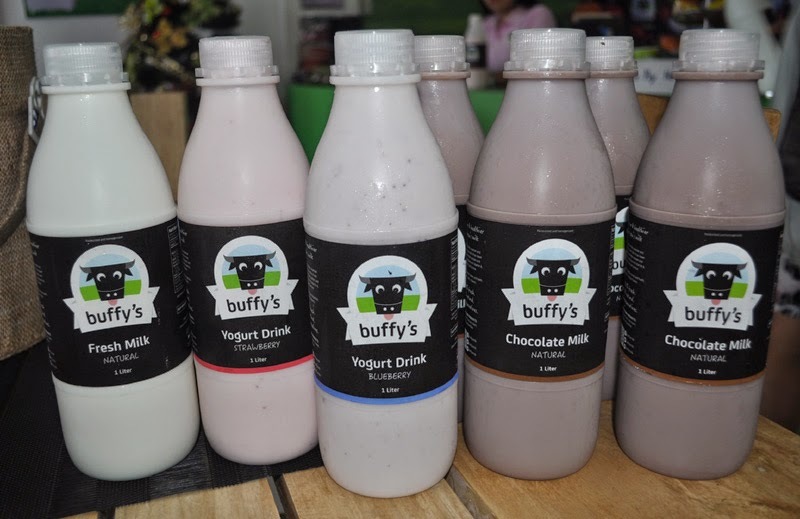 buffy's offers wide range of dairy products which includes, fresh milk, chocolate milk, yogurt drink, ice cream, pastillas and white cheese. 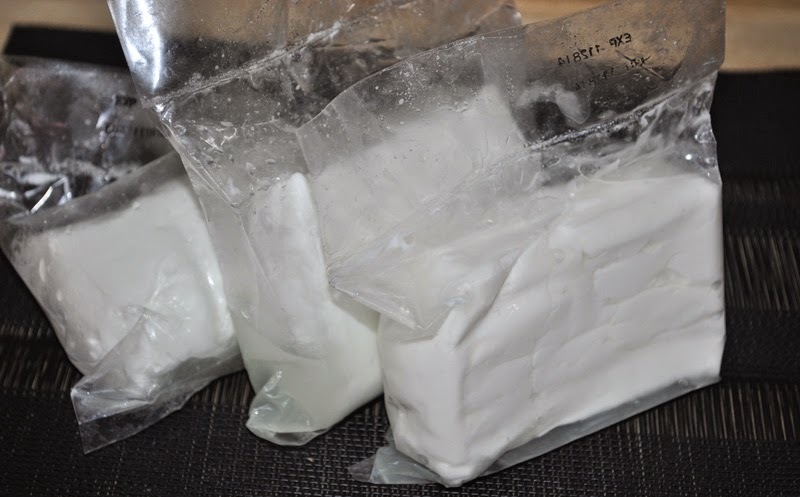 I try to make sure my kids drink milk everyday because it has so much health benefits. 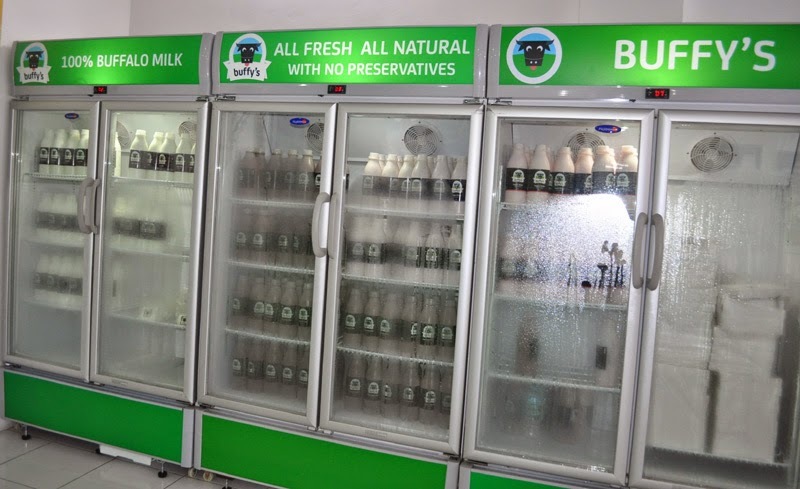 For example, benefits of milk include calcium, for healthy bones, phosphorous, magnesium, protein, vitamin B12, vitamin A, zinc, riboflavin, folate, vitamin C, and most widely known, vitamin D.
We bought buffy's Fresh Milk, Strawberry Yogurt Drink, Blueberry Yogurt Drink and Chocolate Milk. 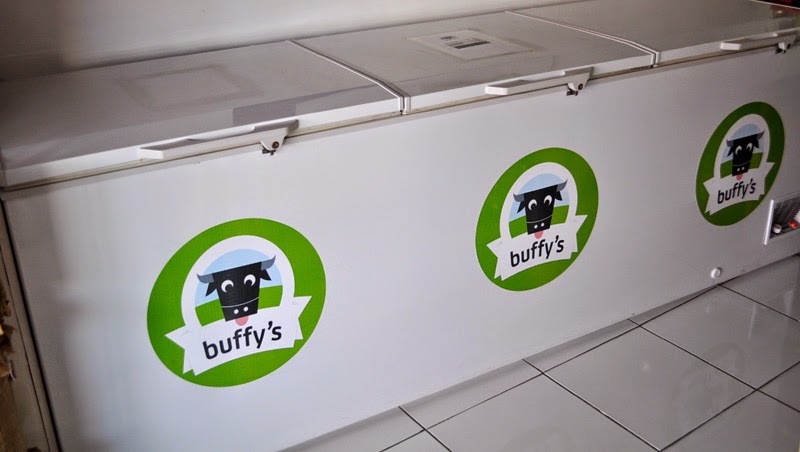 Rich, creamy and multi-purpose buffy's ice cream for all. 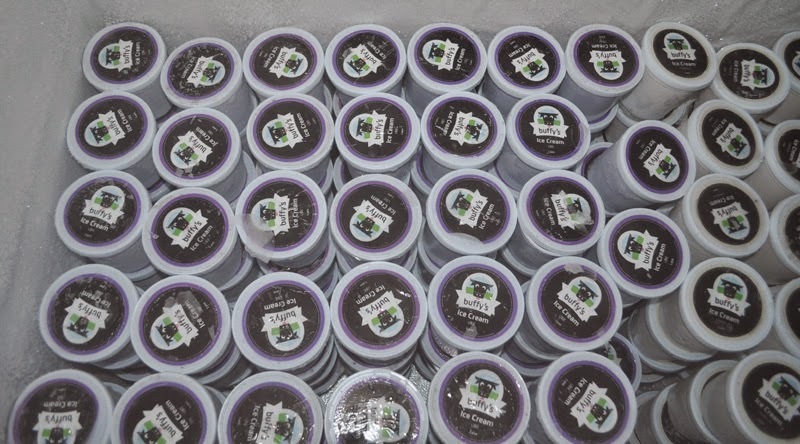 What's special about this ice cream is its delicious taste and with lower cholesterol, higher protein and calcium. 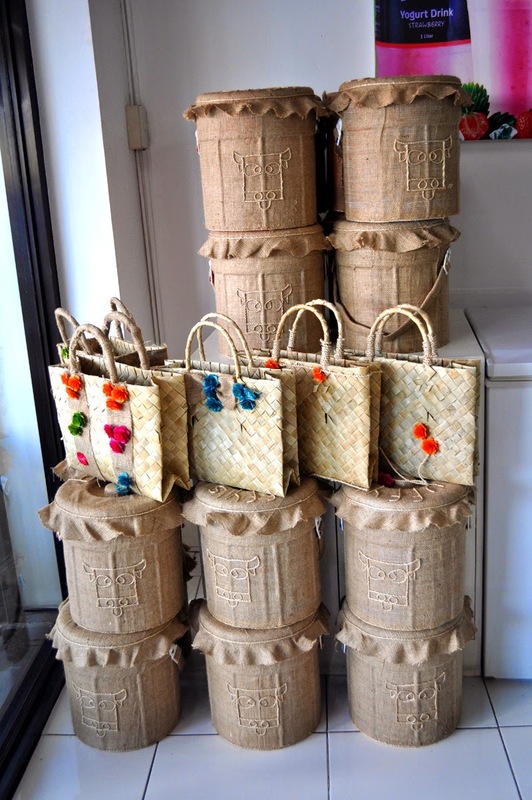 GOING TO TAGAYTAY? 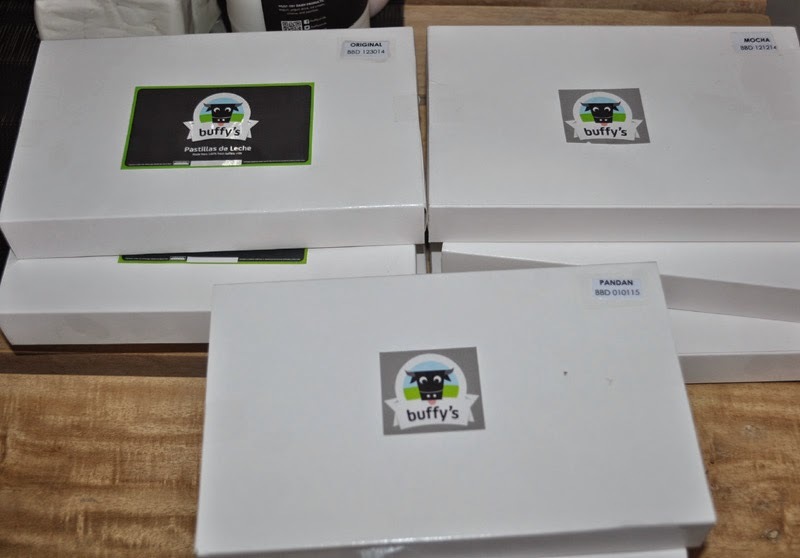 Don't forget to visit Buffy's located at U1A LMMC Bldg. Caltex Gas Station, Sta. 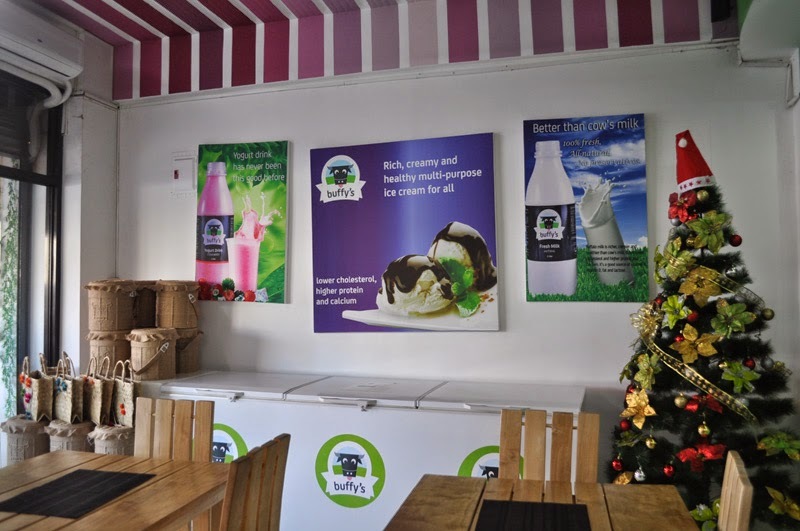 Tosa - Tagaytay Road, near The Original Buko Pie! we love flavored milk, parang tubig lng kung inumin sya ng anak ko, but we haven't tried these brand, sana avail na rin to sa mga supermarkets, their site is unavailble too!